"No One Knows a Tree Like a Beaver"
We are a highly skilled tree service and tree removal company in Enterprise and Dothan, Alabama. Our company has provided outstanding tree service since 1990. As a local, family and veteran owned tree service with many years of experience, we are dedicated to ensure that we provide our customers sound advice and a positive, professional tree experience. Each member of our team is committed to providing the best customer service which will exceed your expectations. We have many repeat residential and commercial customers in the Wiregrass area. Many tree removals are complex and mistakes are costly; at Beaver Tree Service, LLC we make sure work is done safely and efficiently. You can be assured that we are fully licensed, bonded and insured. We stand behind our work and ensure to serve our customers with the highest standard of quality and customer service. Beaver Tree Service, LLC understands that every home owner’s tree situation is unique. We will always provide you with a free tree service estimate in writing and will assure it meets your property’s safety and beauty requirements. Beaver Tree Service, LLC provides fast, reliable tree services to many businesses in the Wiregrass area. Our level of professionalism and attention to detail has created a brand for our company that we are proud of. To be the most trusted tree experts. Provide extraordinary customer service and complete jobs with superior thoroughness and care. We seek to honor God in everything we do. We promote an environment of trust, respect and integrity. We love what we do and strive to “wow” every single client. Click on the link below to learn more about the services we offer. From our knowledgeable estimators to our seasoned crew members, we know trees. Like our motto says ``No One Knows a Tree Like a Beaver``. Our professional recommendations and structural pruning increases the safety, health and beauty of your trees. Our core business is tree trimming, tree pruning and tree removal, but we also provide stump grinding and seasonal firewood delivery. Click on the link below to see our Property Protection Promise. We know that above all you want value for your money, respect for your property and exceptional customer service. Beaver Tree Service, LLC is a tree service company that you can depend on to show up, perform the work as promised and clean up thoroughly. 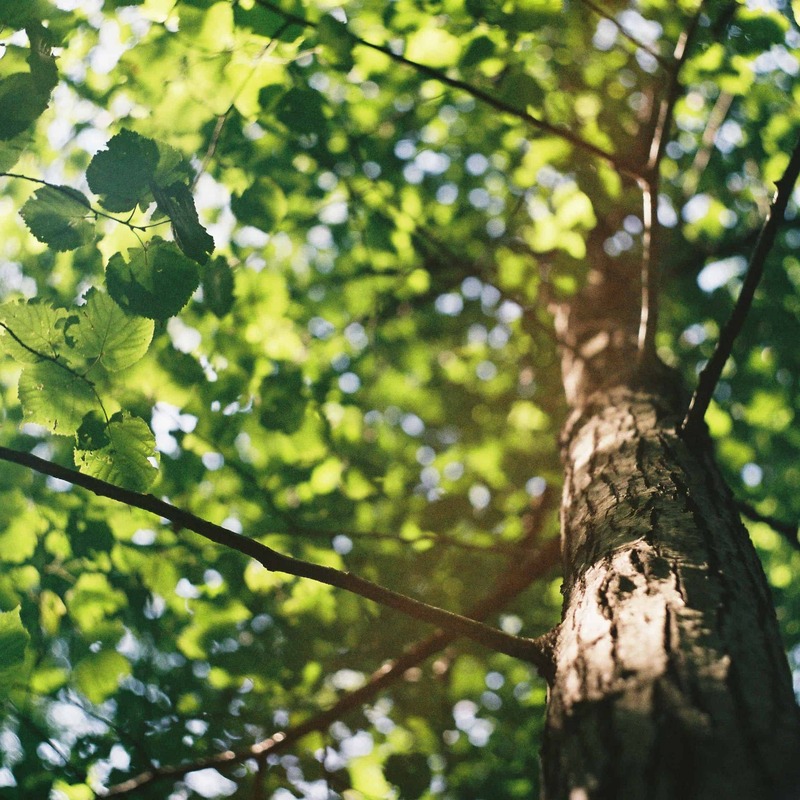 We will provide you with helpful tree education and proper tree care. We go above and beyond in fulfilling all of these obligations. Click on the link below or visit our Testimonial Page where we have consolidated several online reviews from Google, Angie's List, Yelp, and Facebook that we have received from our many happy customers. Click on the BBB link below to review the reliability report for Beaver Tree Service, LLC. BBB.org is where you can verify whether or not tree services companies have earned this important endorsement. BBB membership is revoked from tree service companies with poor service records. Click on the link below to download a copy of our Certificate of Liability Insurance. Always make sure insurance certificates you are shown have a current date. Tree service companies are known to say or publicize on their website, business cards, etc., that they have coverage in order to land a job, but in all actuality the insurance could be lapsed or non-existent. This certificate assures you to be free of liability in the event of damage to your property. You may also verify our General Liability insurance with our agent at Sanbuck Insurance. Contact Jane Baxley at (334) 347-1977. Hiring a big company that does work all over the US is extremely expensive. They will of course be licensed, bonded and insured, but their prices are high. On the flip side, anyone can go around with a pickup truck and a chainsaw and offer low prices for tree service. Let's say that the tree you want removed falls on your home during removal and the company doesn't have insurance to cover it. Being in the industry for so many years, we have heard all too many horror stories of people hiring companies to do work for them and the company cuts down the tree in a way that damages their property. Beaver Tree Service, LLC is the perfect in-between. We are fully licensed, bonded and insured. We know the trees in the Wiregrass and have been serving this area since 1990. We have an excellent safety rating.